This species grows to a height and spread of 1m and bears 10cm wide, white, iris - like flowers marked with mauve and orange-yellow. Its blooms last for several days in spring and summer. 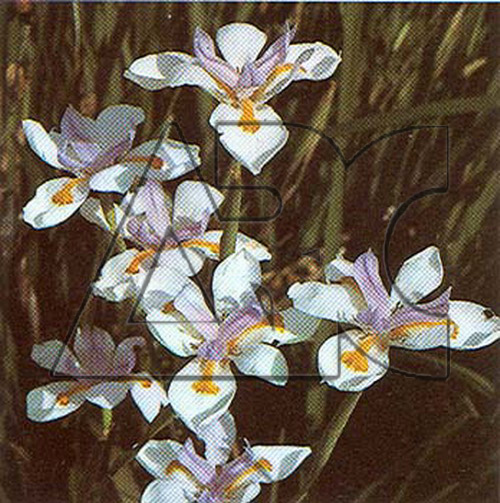 It has often been confused with the lower-growing Dietes iridioides and it is only in recent years that its identity has been clarified.